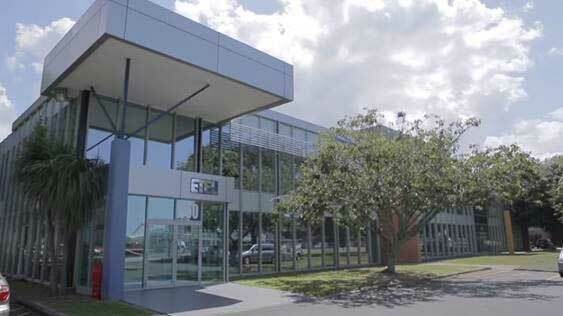 Beginning in 1956 as a specialised transformer manufacturer, ETEL accomplished high growth and success after shifting the business focus to distribution transformers in 1994. 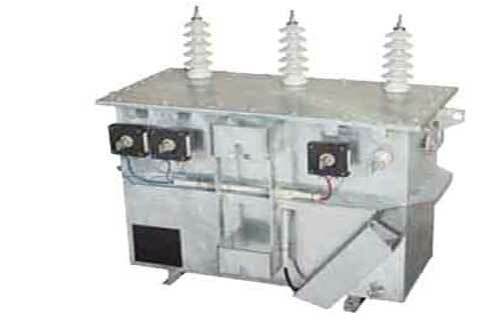 ETEL is now firmly established as a reputable transformer company in Australia, NZ and the Pacific region. 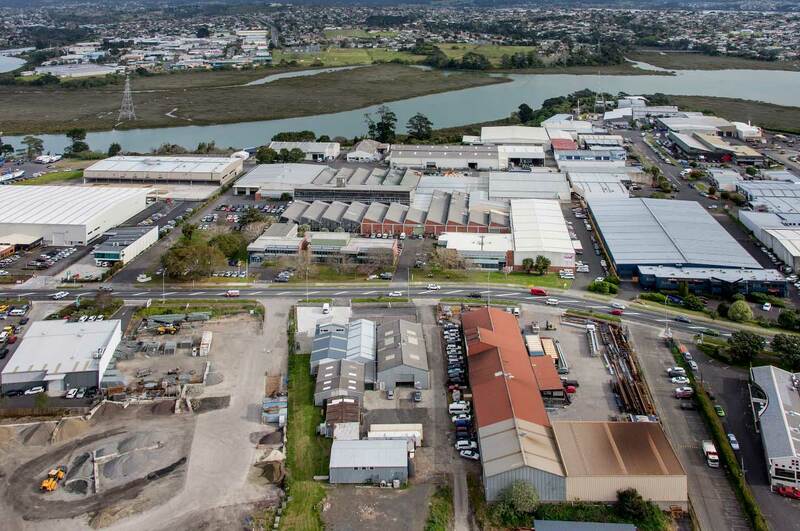 ETEL have offices and warehousing facilities located in Melbourne, as well as engineering services, offices and a six plant manufacturing facility in Auckland. 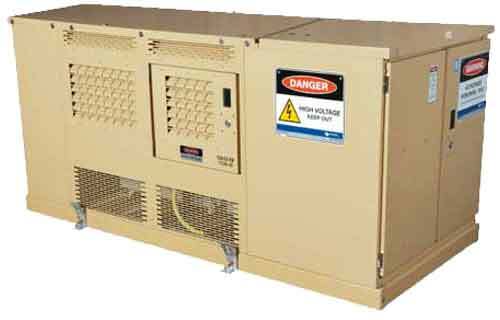 This places ETEL in an ideal location for shipping our distribution transformers Australia wide and across the greater Pacific area. 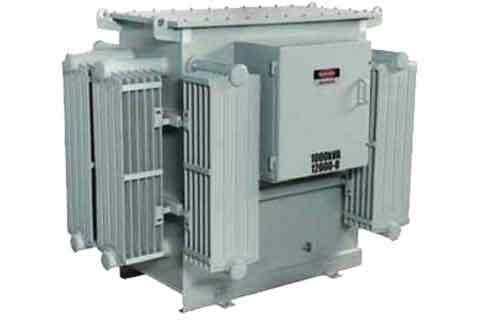 Our products are evidence of dedication and commitment to high-quality distribution transformers and innovation in the electricity sector. 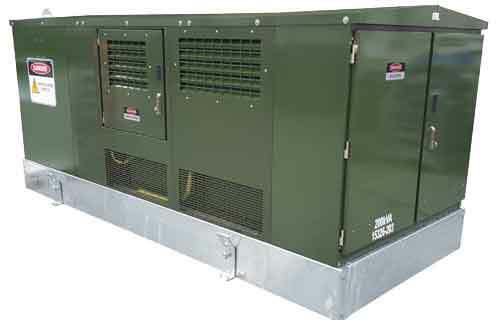 All of our products and associated accessories are designed to meet the requirements and vision of each customer. ETEL are proud to deliver the highest standard of customer service and be at the forefront of the distribution transformer supply chain.